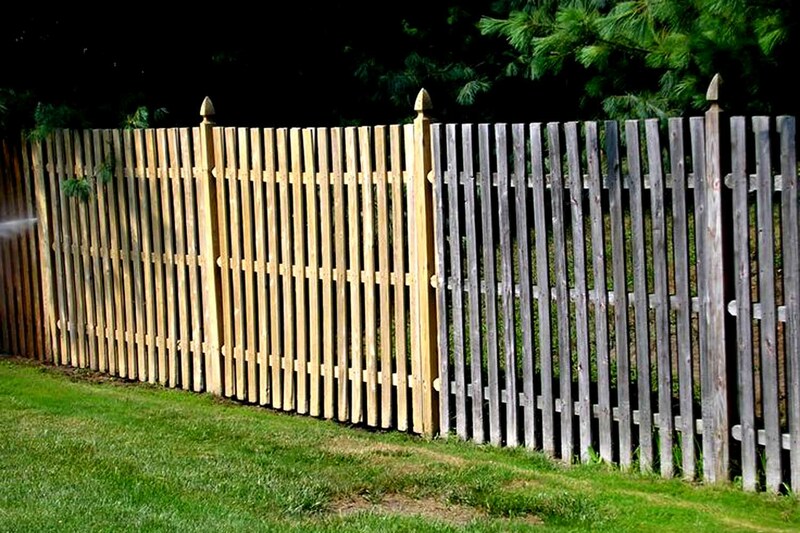 When you first install a wooden fence, it can be a beautiful addition to your home. Keeping children and pets where they need to be while limiting the access neighborhood dogs and cats have to your yard, a fence can be the difference between a peaceful existence and a frustrating situation. 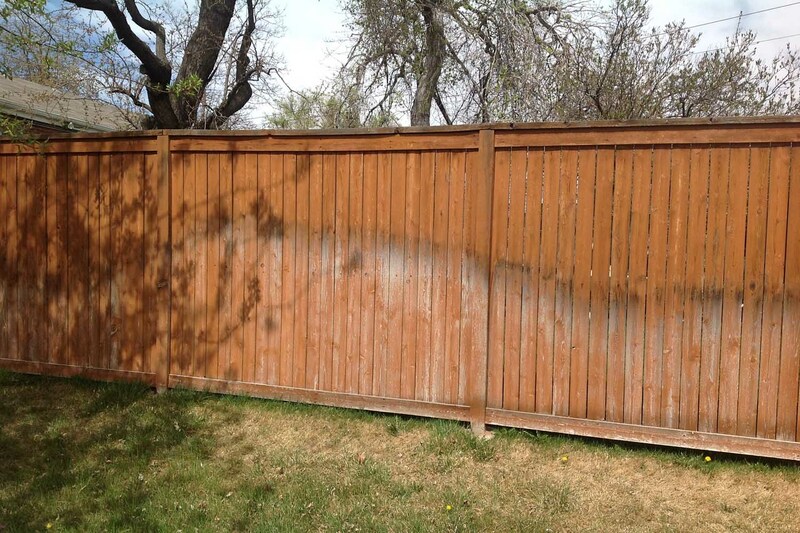 But over time that beautiful fence can start to look dingy and damaged. Tree sap, insects, dirt and mud, and mold and mildew can all begin to degrade wood, reduce its natural beauty, and decrease the overall value of your home. 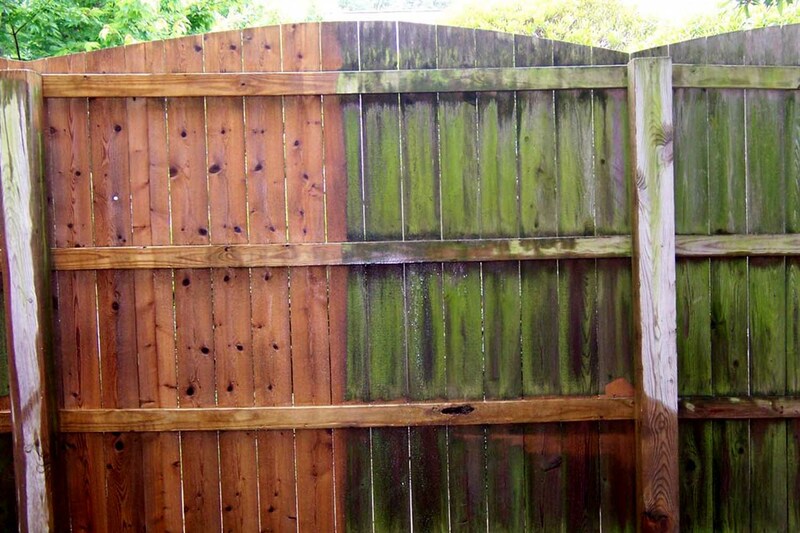 Power washing your fence sounds like an easy task, but power washing wood is often best left to the professionals. If the water pressure is too high, pressure washers can etch wood, or even take out chunks of the material. 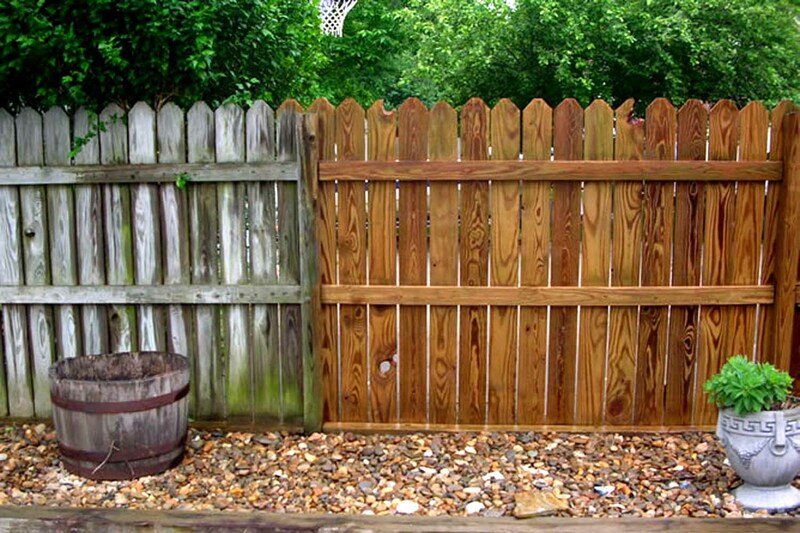 While fences generally can be washed by just water, if there have been animal sprays or other issues with the wood, a cleanser may be necessary. Working with an experience technician means that the power washing will be completed efficiently and well the first time. 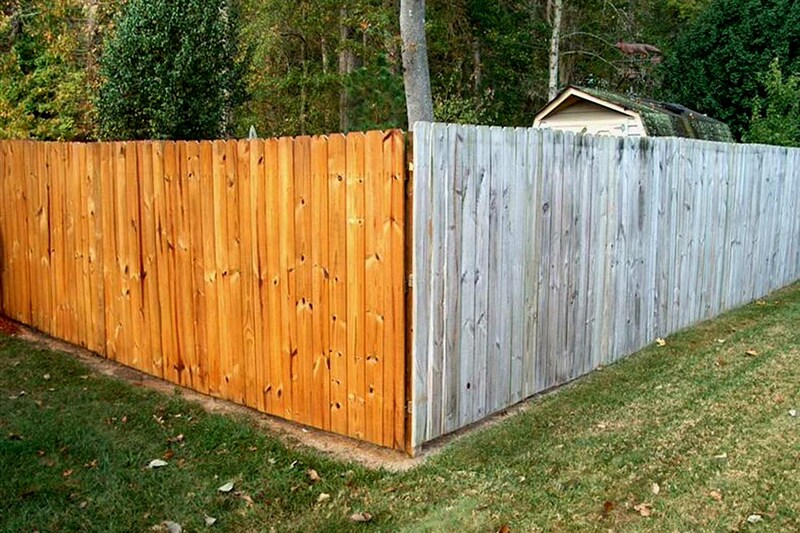 You will avoid damage to your fence which would be expensive to repair. 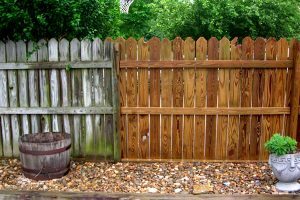 Repairing a fence board by board can also leave a noticeable difference between boards, which can be unappealing to the eye. 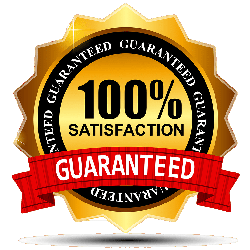 If you have a fence that needs power washing to be restored to its original appeal, contact Essex County Power Wash. We work in towns throughout the county, including Montclair. Customer service is our highest priority, and we strive to make sure that our clients are entirely satisfied with our abilities. 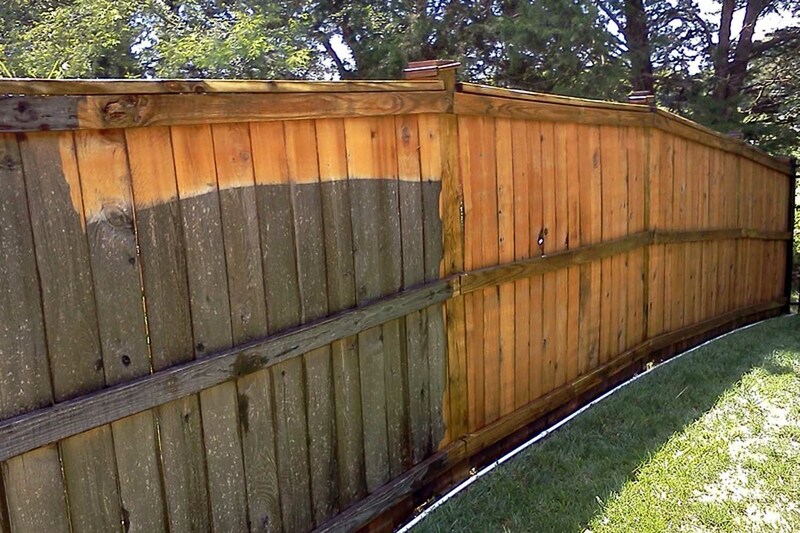 To find out more about how pressure washing a fence can improve your home’s value, boost health for yourself and your pets, and improve the overall beauty of your neighborhood, call Essex County Power Wash.